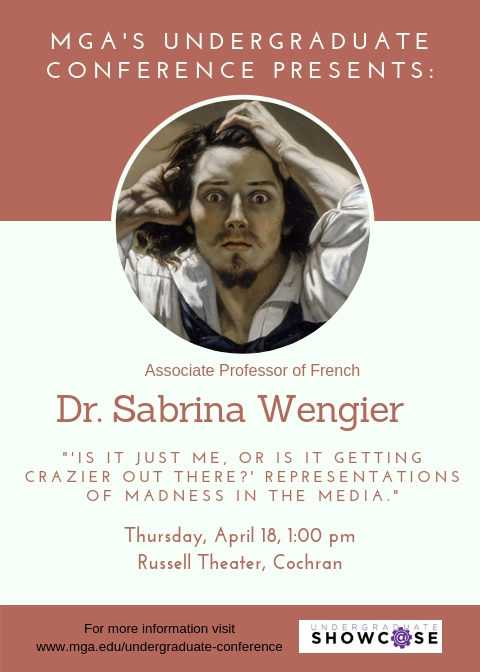 Sabrina Wengier is Associate Professor at Middle Georgia State University in the department of Media, Culture and the Arts where she teaches French as well as humanities and interdisciplinary studies courses. Dr. Wengier received a B.A. and an M.A. in English Studies from the Universityé Lumière Lyon 2, Lyon, France, an M.A. in Comparative Literature from Florida Atlantic University, Boca Raton, Florida, and a Ph.D. in Romance Studies from the University of Miami, Miami, Florida. 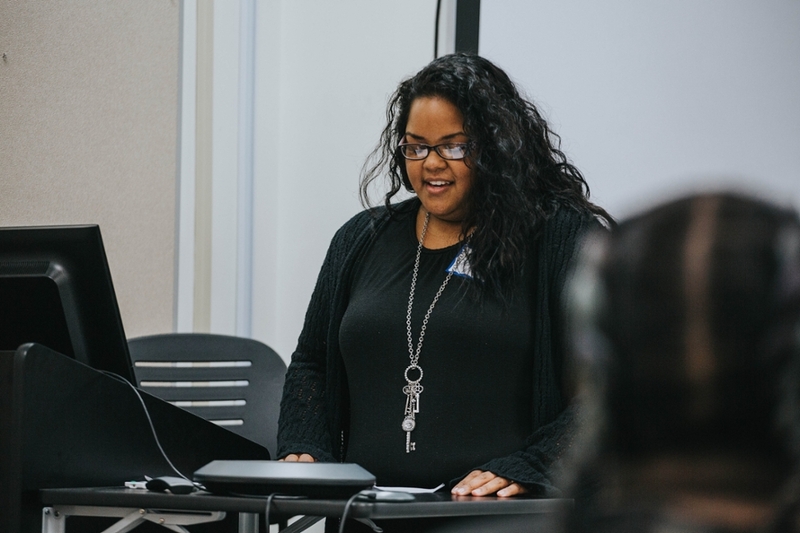 She is passionate about teaching culture and exposing students to different ways of seeing the world. 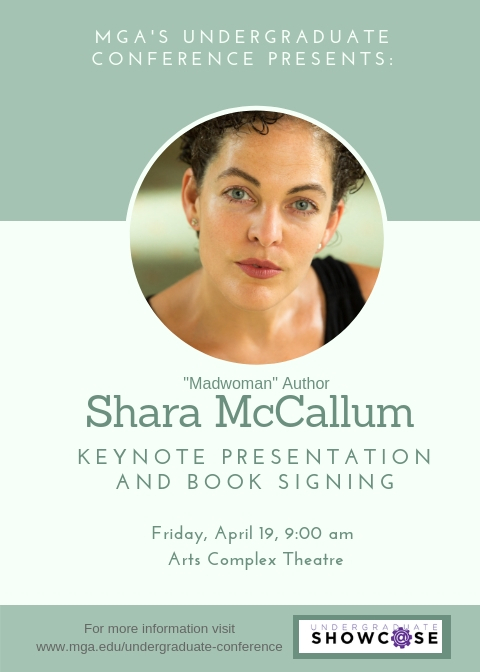 From Jamaica, Shara McCallum is the author of five books of poetry, published in the US and UK, most recently Madwoman, which won the 2018 OCM Bocas Prize for Caribbean Literature Poetry Prize. Her work has been widely published in the US, the Caribbean, and Europe, has been translated into several languages, and has received such recognition as a Witter Bynner Fellowship from the Library of Congress and a Poetry Fellowship from the National Endowment for the Arts. 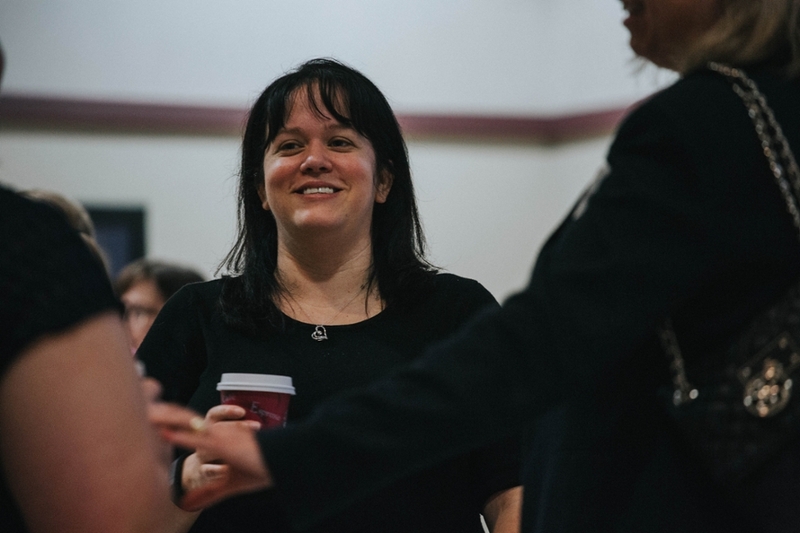 From 2003-17 she directed the Stadler Center for Poetry and is now a Liberal Arts Professor of English at Penn State University. 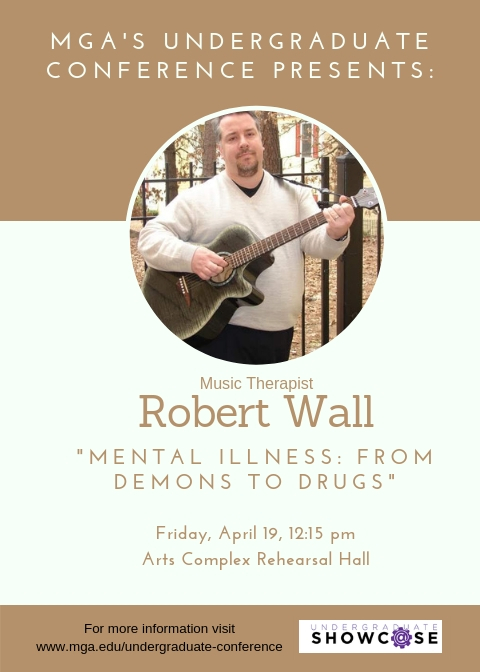 Robert Wall is a Board Certified Music Therapist who has been working in mental health since he earned his certification in Music Therapy from the University of Iowa in 2006. He is currently employed with Navicent Health in Macon. He also holds a BA in vocal performance from Western Kentucky University. 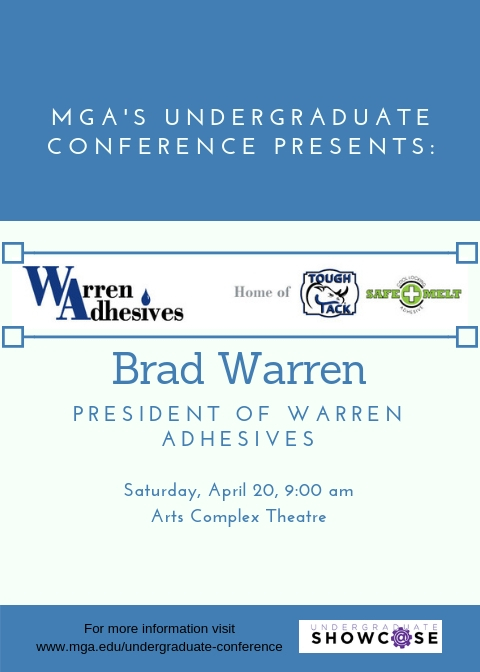 Brad Warren is President of Warren Adhesives located in Mobile, AL. Warren Adhesives was named one of the top 25 adhesive companies in North America. He has worked in every facet of the business, from production, recruiting, purchasing, selling, and now management. Brad is passionate about sales of uniquely created products, recruiting new talent to the industry, and promoting family business. Focused on USA produced raw materials and finished products, searching for more environmentally responsible answers in the adhesive industry, and remaining profitable to sustain employee growth are the reasons he goes to work everyday. 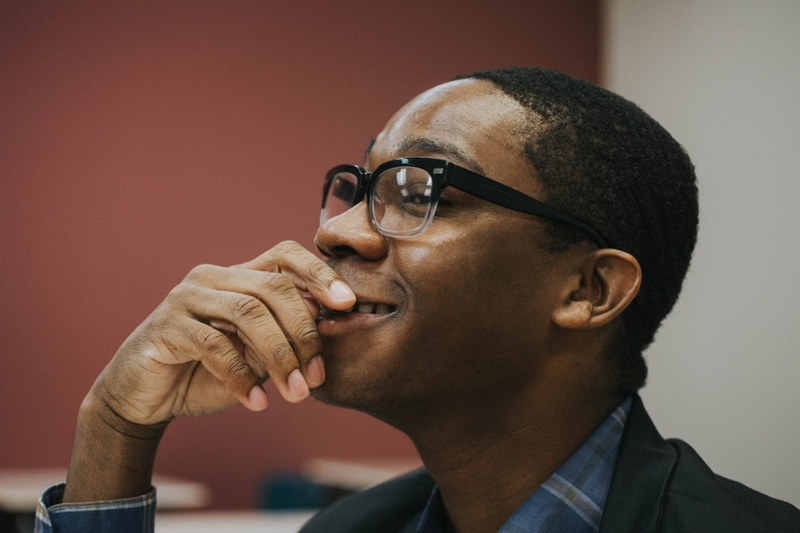 He has been married for 25 years in August, and is the father of 4, with 3 currently in college, and one attending a boarding STEM high school in Alabama. He loves to travel, engage in new experiences, and will never turn down a pint of English or Irish cider. "'Is it just me, or is it getting crazier out there?' Representations of Madness in the Media." Shara McCallum, Poet and author of "Madness"
Robert Wall "Mental Illness: From Demons to Drugs"
Ashleigh Page , Dr. Sharon Standridge (Advisor), and Mr.
Erin Byington,"A Monster Called Kitty: How Imaginary Friends Help Children"
Lara Persiani, "Sophie’s Acceptance of Herself Explained Through Young’s Individuation Theory"
Sara Kathryn Smith, "Null and Void: Filling the Emptiness in Feed"
Kelley Jordan, "Darwinism versus Disability: Epilepsy in Lord of the Flies"
Sina Clayton, An analysis of Racism in "Rupaul's Drag Race"
Aisha Mayes , Examining the Portrayal of Autism in Prime-Time TV: "The Good Doctor"
Brent Meister "Tyler", An Analysis of the Award Winning Program: "This is Us"
Brian Warren, President of Warren Adhesives located in Mobile, AL. Allison Warren, "Anxiety and Young Writers: The Knight Writers Experiment"
Lara Persiani,"Knight Writers and the Writing Marathon"